If you’re looking into advertising billboard companies for Davis, CA, you should check out Veale Outdoor Advertising. We are the only locally owned and licensed outdoor advertising company in Sonoma County, and are happy to service key greater areas such as Davis, Sacramento, San Francisco, Petaluma, Santa Rosa, Dixon, and more. 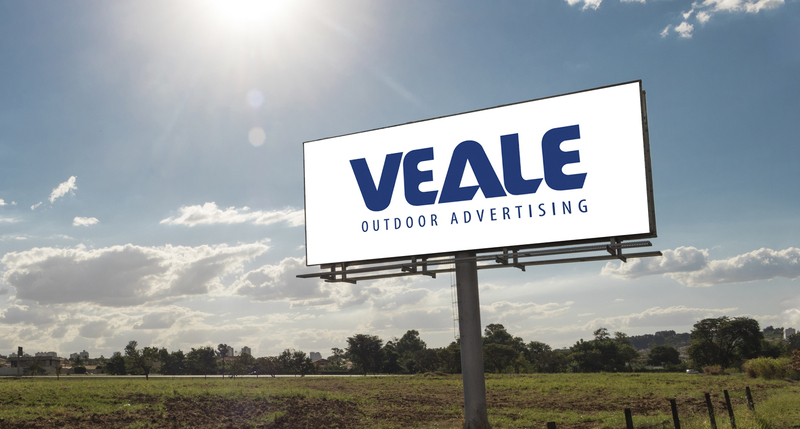 Veale Outdoor Advertising specializes in advertising billboards, whether you’re looking for digital or static media. We have a long and impressive list of happy clients, including McDonald’s, Starbucks, Best Western, Budweiser, Acura, Corona, and many more. Another part of our service is making sure you’re aware of how to create a successful outdoor campaign. We have a digital network media kit available for download on our website, as well as tips on how to be the most effective with your advertisement. For example, it’s important to keep things simple, and focus on one key objective to allow the viewer to read the ad quickly and in full in the few short seconds it takes for them to drive past it. Once your key objective has been made front and center, you want to keep the delivery bold, big, and beautiful. Especially with digital outdoor billboards, the presence of LED technology gives a lot of potential for colorful, eye-catching billboard signs. In addition to the practical knowledge of putting together a successful advertising campaign, Veale Outdoor Advertising is also well aware of the reasons why outdoor advertising can give you a distinct advantage over television, radio, or internet ads. Billboards do not require the consumer to opt-in or choose to engage with the ad; whereas with television, radio, or internet ads, all they have to do is change the channel, switch to a different radio station, or click out of the ad window. It’s for this reason that the billboards costs is extremely effective—so much so, in fact, that incorporating outdoor advertising into your business’s overall advertising portfolio can increase consumer outreach by up to 300%. Contact us today to learn more about why Veale Outdoor Advertising should be your number one choice out of all the billboard companies for Davis, CA.